Synopsis: Anti-authority, pacifist surgeons try to survive the Korean War and their military service while stationed close to the warzone in a mobile surgical hospital. Beloved TV series adapted from Robert Altman's classic film proved winning to audiences with its ensemble acting, rich characterizations, and sociopolitical observations. 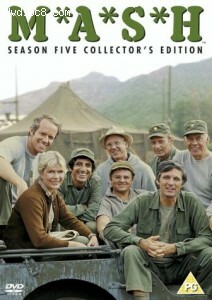 Aired from 1972 to 1983 on CBS.